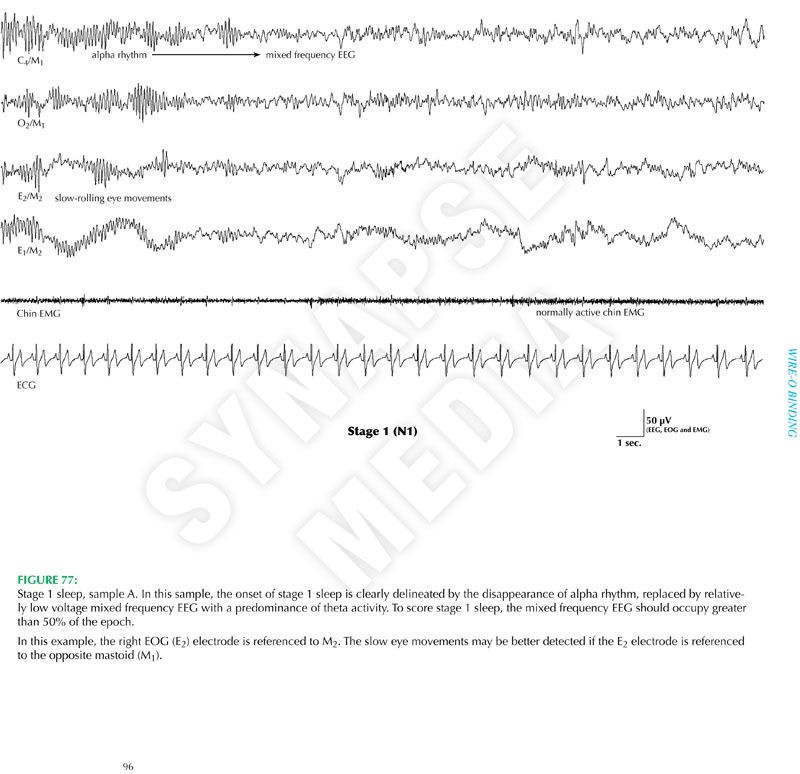 Completely revised and updated for 2011, the second edition of the Atlas of Clinical Polysomnography builds on the excellence of the first, presenting an extensive collection of normal and abnormal sleep recording samples with clear supporting textual points and concepts. An extensive overview of polysomnography, presented in a manner that is comprehensive, yet easy to understand. A step-by-step description of electrode and sensor application, with detailed color photographs demonstrating each step of the application process. A comprehensive overview of the polysomnographic features of sleep disordered breathing, offering a unique and practical perspective regarding clinically-relevant data interpretation. A systematic review of the new scoring rules, with relevant commentary and discussion. An in-depth discussion of all current positive airway pressure (PAP) treatment modalities, including CPAP, bi-level PAP, bi-level S/T, adaptive servo-ventilation, and various other PAP options. An extensive collection of actual-size sleep recording samples with clear and easy-to-understand supporting text.